See how ride-sharing fleets can benefit from our vehicle service plan platform. If your drivers aren’t on the road, they’re not earning — and neither are you. Our extended service plan partnership program provides the financial protection they need while boosting your business results. Build driver loyalty and retention with affordable vehicle service plans, keeping them up and running so they can stay profitable. Encourage purchases with discounts of up to 30 percent off market rates, and motivate drivers with additional discounts based on how much they drive. Power your brand by empowering your drivers to drive more hours and accept more rides — all while earning an average of $200 per contract sold. 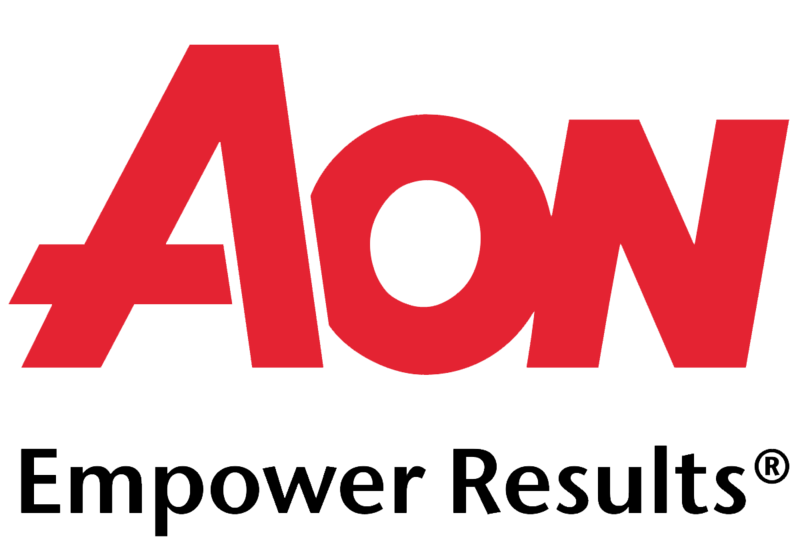 No bandwidth to build your own fleet management service plan? Get the financing, marketing, servicing and coverage you need from our turnkey digital platform. 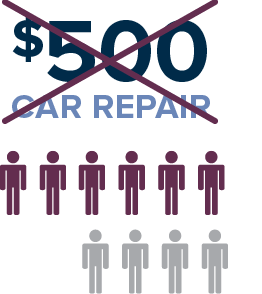 6 in 10 Americans can’t afford a $500 unexpected car repair. 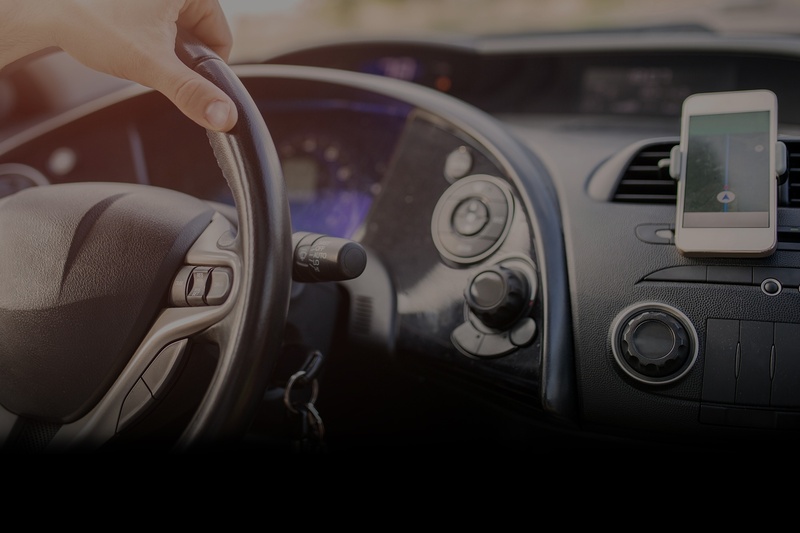 Your drivers get convenient online shopping, top-rated plans and hands-on service, while you get a complete auto service plan provider program without the upfront investment. Use our fully built marketing campaigns to engage drivers at the right moment with offers designed exclusively for them. We work with the industry’s top administrators to offer your drivers quality coverage at preferred prices. Make payments simple by taking them out of driver paychecks automatically. Offer 24/7 shopping and instant quotes based on your driver’s vehicle model, make, mileage and age. We build the website to look and feel like your brand, creating a seamless experience. Part-by-part overviews of extended service plans allow drivers to shop with confidence, and five-star rated Protectionators dedicated to your business help your drivers choose and use their plans. Get insights into how vehicle service plans impact driver behavior, helping to accelerate your business results.